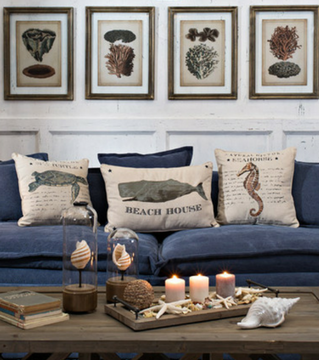 Nautical decor is fun, effortless, and timeless. 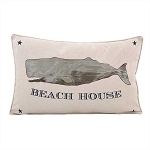 This fun nautical flag pillow will be sure to be a great decor accent for your home, boat, or beach house! 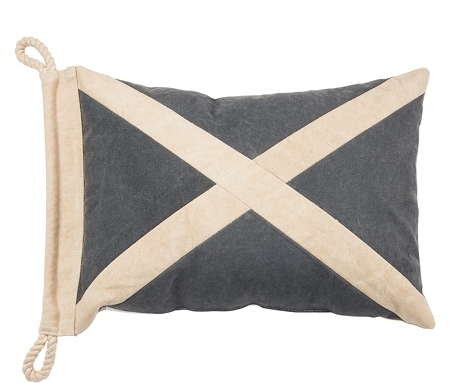 White X is a faded beige color with a Vintage Weathered look. It is not a solid white.